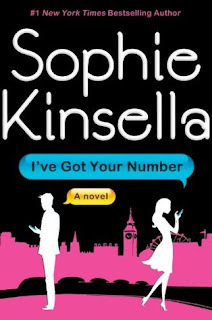 Review: It's been awhile since I read a light romance and this book hit the spot. Most importantly-it was funny. I laughed throughout this book (I still chuckle thinking about Sam running his companies charity race dressed in a costume..hehehe). If you are looking for something cute and funny, give this a try.